Your wedding celebration will be the talk of the town in any one of our three available spaces! 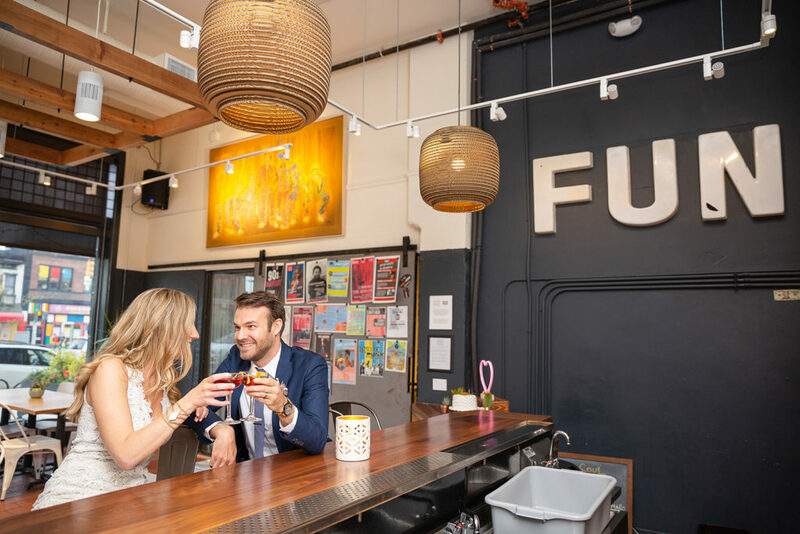 Transform our 1,500 sq ft performance space into your dream venue, take pictures or host your outdoor reception in the iconic Graffiti Alley, or take over our vibrant bar and cafe space, Showroom! 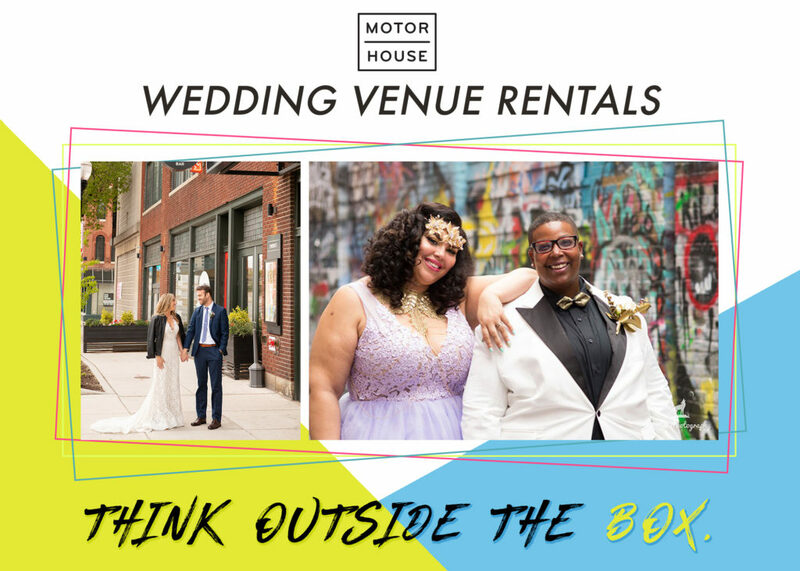 Download our Wedding Venue Rental brochure and Schedule your appointment with Motor House Operations & Rentals Manager, Tori today!